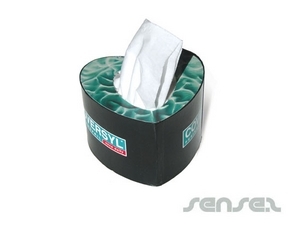 Marketing tissues make a great office desk accessory. 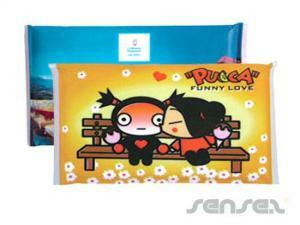 Nothing suitable in promotional tissues? 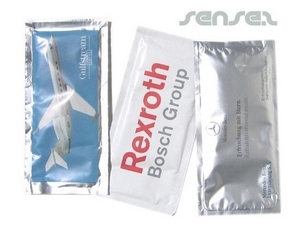 How about custom branded printed tissues, logo printed corporate health & pharmaceutical items or one of our promotional antibacterial wipes? 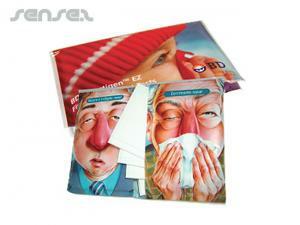 Marketing tissues make a great office desk accessory. 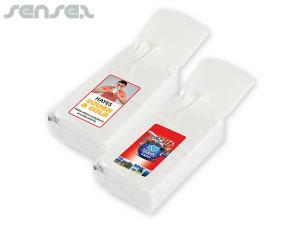 Our range of custom printed desk tissue boxes and promotional pocket tissues are an ideal corporate gift give away. 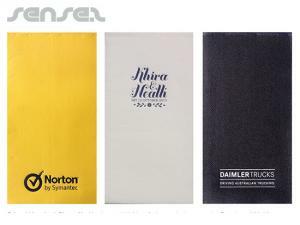 Our huge range of promotional pocket tissues, tissue packs, custom tissue boxes, antibacterial tissues gives you the freedom of choosing the right marketing product at the right price. 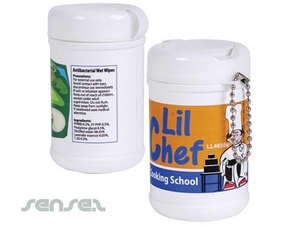 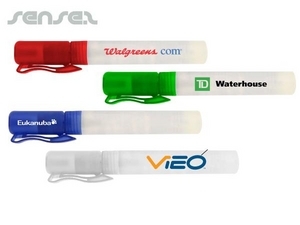 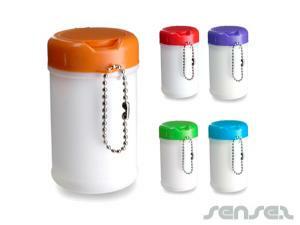 They help display your brand at the most prominent place in the office or home. 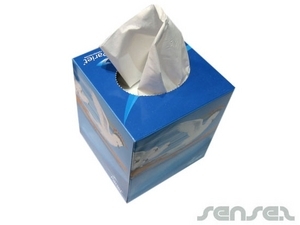 Tissues are also a green give- away gift, as they can be made of recycled paper and have fantastic green credentials, promotional tissues are great for environmental promotions, such as abating climate change, and make a great green and environmentally friendly product and eco friendly give away. 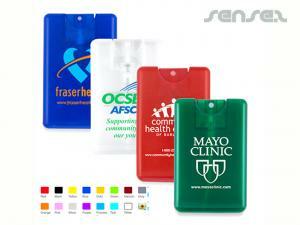 Custom branded tissue boxes and custom printed logo tissues make a perfect office gift or promo giveaway for events! 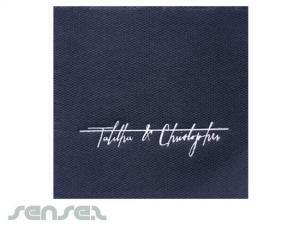 We can even produce custom printed napkins for a more formal event branding option! 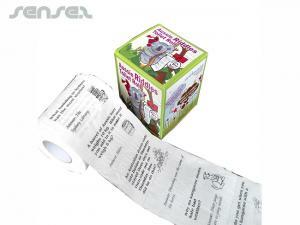 Customized tissues are cheap and are always used and simply useful! 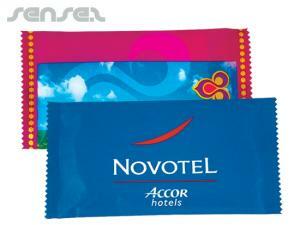 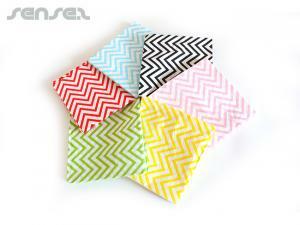 Tissue packs are environmental and a cost effective and cheap giveaway at conferences and functions or events. 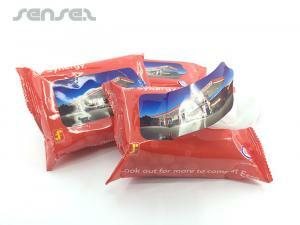 Tissue boxes are printed all over, giving you maximum branding space and brand exposure. 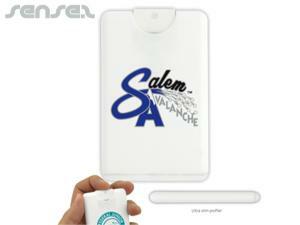 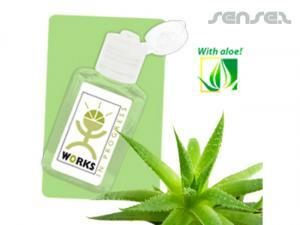 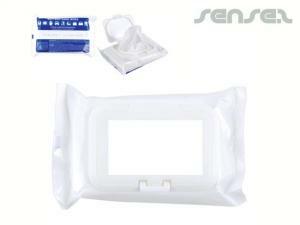 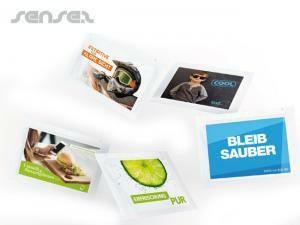 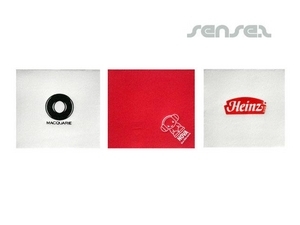 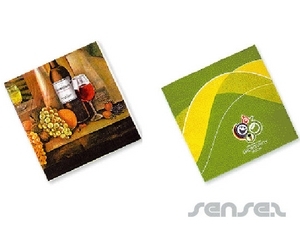 View the full range of printed tissues, custom tissues and corporate gift tissues available at Sense2. 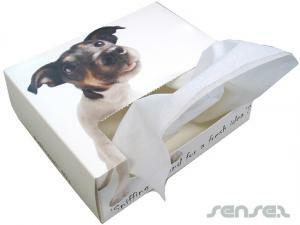 We can make your own designed tissue boxes in any custom size and shape to suit your next corporate event or business. 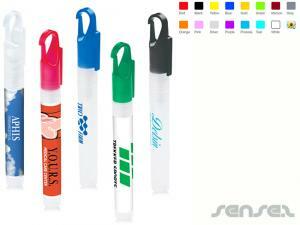 Personalised promotional gifts all share a common goal to make us remember. 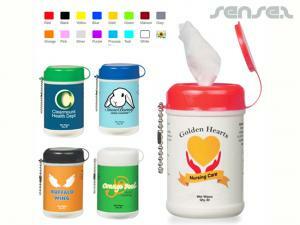 We just love our heart shaped tissue boxes! 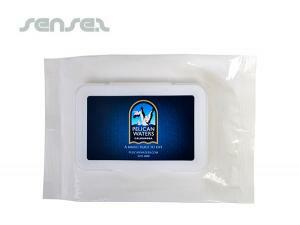 We can also do mini pocket sized tissue packs for a cost effective and cheap promotional giveaway; great for direct mail and mail outs. 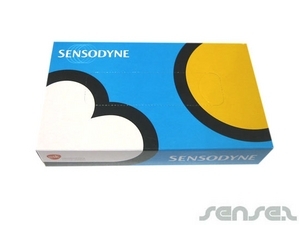 Marketing gift branded tissue boxes are perfect for doctor surgeries and waiting rooms; a functional display tool that will promote your brand and business. 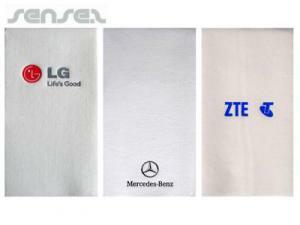 We can also do custom printed napkins suitable for restaurants and food related functions. 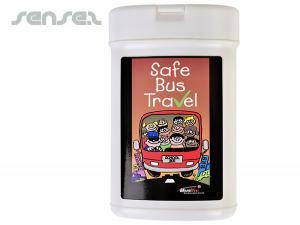 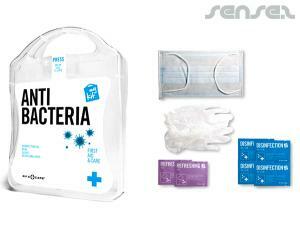 Or try our wet and antibacterial tissue packs, ideal for traveling and outdoor events. 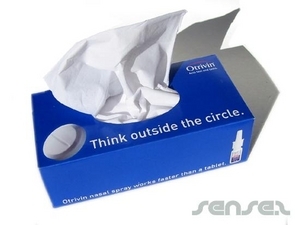 Promo printing is an ideal tool to captivate your audience and the possibilities are endless with our branded custom printed tissues. 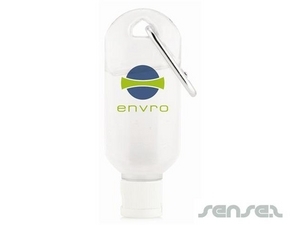 They are great for corporate events, outdoor functions, travel conventions, business parties, office rooms, restaurants, direct mail outs, mother/baby events, doctor surgeries, illness awareness campaigns and the list goes on. 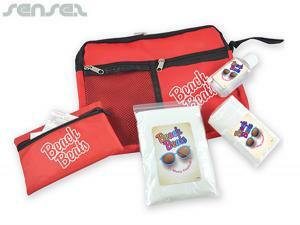 Promotional custom branded tissues are a great way to give your brand constant awareness. 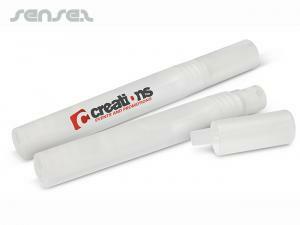 Functional promotional items such as these branded tissues are efficient and create the most effective marketing tool for your business.